Blindstitch Archives - Global International B.V. 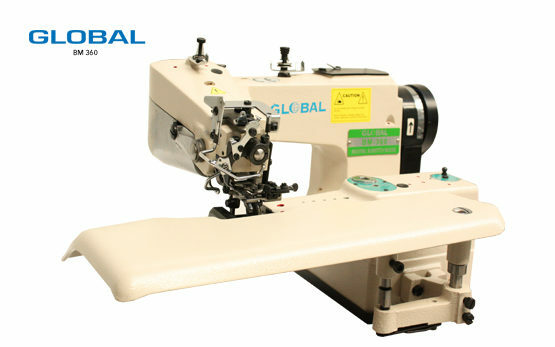 Global has a wide range of blind stitch sewing machines normally used for outerwear, suits and skirts. 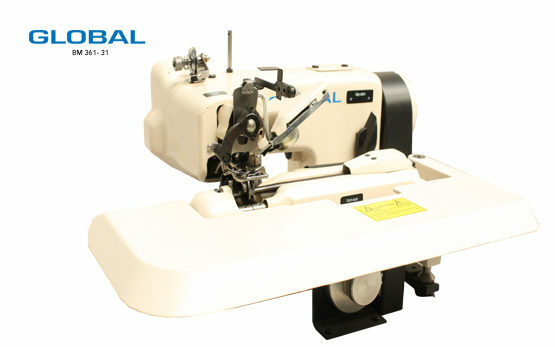 The blind stitch machines are all in a different price category, we offer the best stitching machine for every budget. Over the last year, we have worked with Strobel to produce a high quality, affordable blind stitch machine. Together with Strobel, Global produced the BM blind stitch machine 345 Series in combination with a Ho Hsing micro servo motor. Need a decent blind stitch sewing machine for outerwear, suits and skirts? 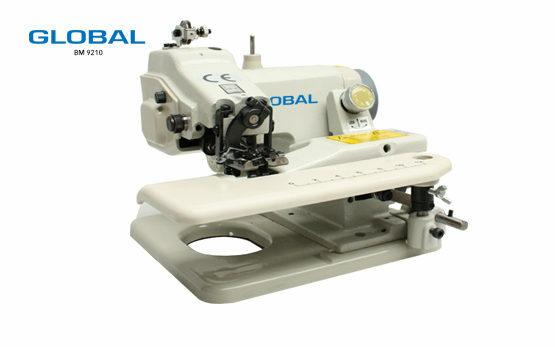 These Global stitching machines are the best offer!